The Senior Dining Program provides weekday hot lunches at cafes across the state. 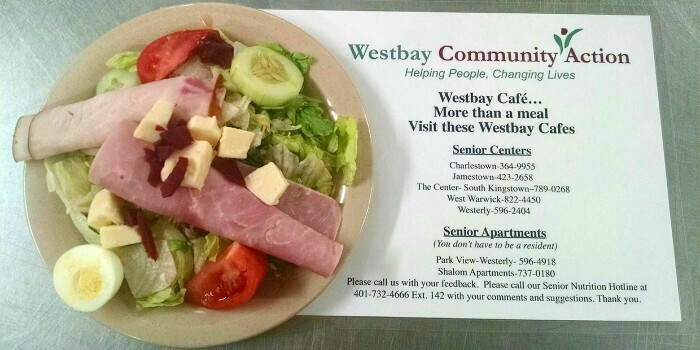 The lunches are available to seniors (60+) and disabled adults. The program has no income limits. A $3.00 per meal suggested donation is appreciated. Please call the individual cafes for eligibility, hours of operation, and reservations.